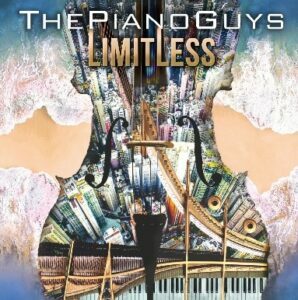 The Piano Guys (Paul Anderson/producer and videographer, Steven Sharp Nelson/cellist and songwriter, Jon Schmidt/pianist and songwriter, and Al Van Der Beek/music producer and songwriter) are a legit phenomenon, both musically and on the Internet. The songs on Limitless include originals, covers, and sometimes an intermix of two pieces, e.g. the opening cut interpolates Liszt's Hungarian Rhapsody with Coldplay's "Something Like This." What stands out on every recording by these "guys" are three things: the unique arrangements by Van Der Beek, the artistic virtuosity by the musicians, and the amazing musicality of each and every song. Whether energizing or laid back, each song is a sheer delight. This is acoustic guitarist Lindsay's second release and it's even better than his previous effort, Nightbound, which itself was an excellent album. Recorded at Will Ackerman's Imaginary Road Studio and featuring the "usual suspects" of guest musicians, Last Passing of Summer epitomizes the subgenre of autumnal soundscapes. Somber, intensely beautiful, reflective, yet infused with humanity and warmth, this would positively be in my rotation for drives through the country on late fall days. Each of the twelve tracks take a slightly different approach but the "whole" of the album defines the term "haunting beauty." One of the best albums from 2018. 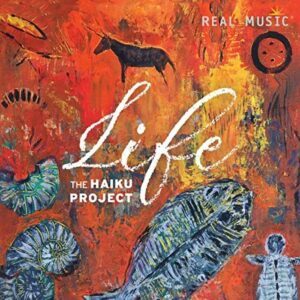 Life, The Haiku Project's fourth album on Real Music, mirrors the title by offering up a variety of music, just as our planet is abundant with so many species of life. Henrik Hytteballe is the man behind The Haiku Project and he is joined by guests on acoustic and electric guitar, duduk, and vocals. I believe Hytteballe plays piano and keyboards (although that is not overtly stated). From the opening somberness of "Little Calf," the listener transitions to the bluesy "A Turtle Song," and then proceeds on through nine more musical explorations of various genres—ambient, neo-classical, new age, chill-out—it's all here and all expertly performed by all involved. 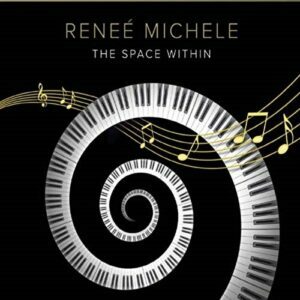 Pianist Reneé Michele returned to the Vermont countryside to record her newest album, The Space Within, at Imaginary Road Studios with Grammy-winner Will Ackerman producing. The Space Within is, by turns, sublime, beautiful, introspective, somber, and romantic. Michele exercises complete control of her piano's tone, shading, and nuance, playing with a combination of artistic restraint and subtle drama. The ten tracks (composed by the artist) are comprised of three solo pieces and seven featuring an assortment of the usual top-notch guest stars that frequently appear on Imaginary Road recordings. 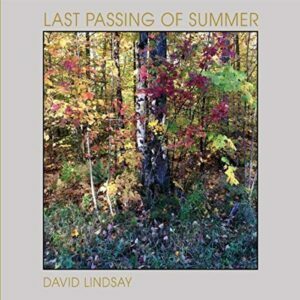 For me, The Space Within mirrors the autumnal mood of David Lindsay's Last Passing of Summer, switching his guitar for her piano. There are very few artists in the New Age genre who consistently, year after year (actually, decade after decade) deliver high quality music while also keeping it fresh. Dean Evenson is definitely one such artist (Deuter also comes to mind). 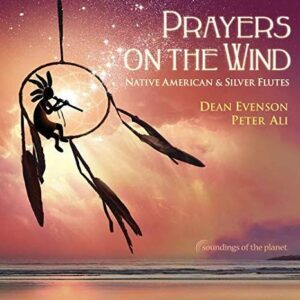 Prayers on the Wind is a relatively sparse release for him, featuring Dean on silver flute and Peter Ali on an assortment of Native (wooden) flutes, and subtle synthesizer shadings from Phil Heaven. Discrete nature sounds come and go through the fourteen tracks, such as waves, bird song, et al. This album is a must-have you’re your massage therapist customers (it runs exactly 60 minutes) due to its serene, relaxing mood throughout. Atypical for pianist Michael Logozar (who usually records solo piano albums), Passage features him on other (programmed) instruments and also has him accompanied, at times, by a guest musician on cello, viola and violin. 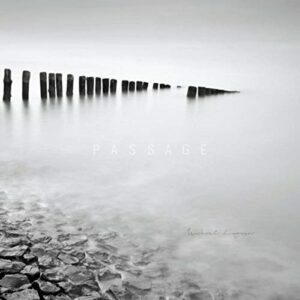 Passage is a fantastic and gorgeous album from first to last track, showcasing a deeper, richer collection of musical approaches than on Logozar's solo piano recordings (not meant as a knock on them, of course). A subtle mixture of tempos and moods is unified by the artist's sensitive, nuanced playing, which has been his hallmark throughout his career. Many songs evoke a soft sense of romanticism or reflection/remembrance. The First Lady of jazz piano (apologies to Diana Krall fans) pares down to a trio for her latest release. Joined by bassist Luques Curtis and drummer Mark Whitfield, Jr. Hilton (a truly unselfish musician) still finds a way of allowing her rhythm section players to take turns in the spotlight, but obviously, since she carries the melodic load, her piano playing takes center stage frequently. She is more than up to the task. 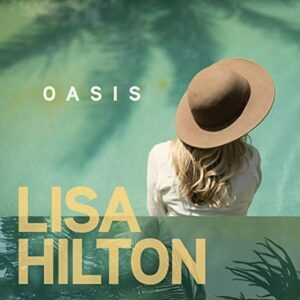 Oasis only features one cover tune, (Gershwin's "Fascinating Rhythm") along with ten originals covering a broad range of jazz stylings, all of them a delight. Of note, the mix and mastering are textbook and flawless! 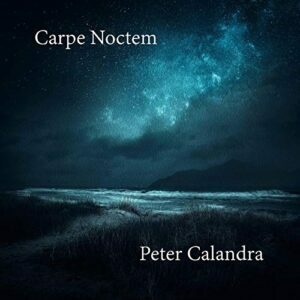 Pianist Peter Calandra has a long history of playing with orchestras and composing orchestral soundtracks, but his recent recordings have been more along contemporary instrumental lines. It was always his desire to record an album like Carpe Noctem. He has succeeded to such a high degree that it's hard to sum up how praiseworthy this album is. Featuring sacred chorales and orchestra, the CD's eleven tracks evoke awe, wonder, and exhilaration. Some songs are powerful and dramatic ("Aurora Scanderé" is stunning! ), while others feature a subtler sensation of beauty. One need not be religious to enjoy Carpe Noctem; one only needs to appreciate music that stirs the soul and soothes the spirit. As they did on 2016's Transmigration, flutist Jewer and multi-instrumentalist Mitran "invited some friends" to join them on a musical voyage of exploration. 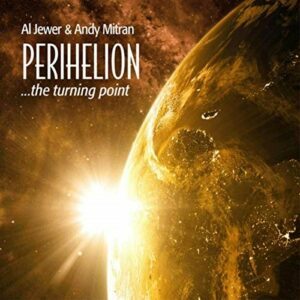 Perihelion features prominent guest stars galore, including (among others) Sherry Finzer, Erik Scott, Miriam Stockley and Michelle Qureshi. Despite the "spacy" cover art, the album's fourteen tracks frequently pulse with energy, featuring influences from multiple music genres scattered amongst the 14 tracks. The album's strength is not just the variety of music but the abundance of awesome musical talent present on the CD. In-store play will almost certainly draw interest from your customers. I haven't received a compilation album from Domo Records for some time, but I'm pleased to get this one. 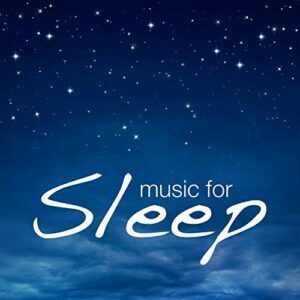 Music For Sleep is one of the more varied "relaxation music" releases in recent memory. Artists featured include, of course, Kitaro, as well as Dave Eggar, Hiroki Okano, Benedetti & Svoboda, Fumio Miyashita, Steve Anderson, and Ema & Esoh. While piano/keyboards are prominently featured on many songs, the artists wield their instruments in different fashion. The varied approach may make this less of a "sleep" release and more of a de-stresser, but that doesn't take away from the quality of the music on the eleven tracks one bit.